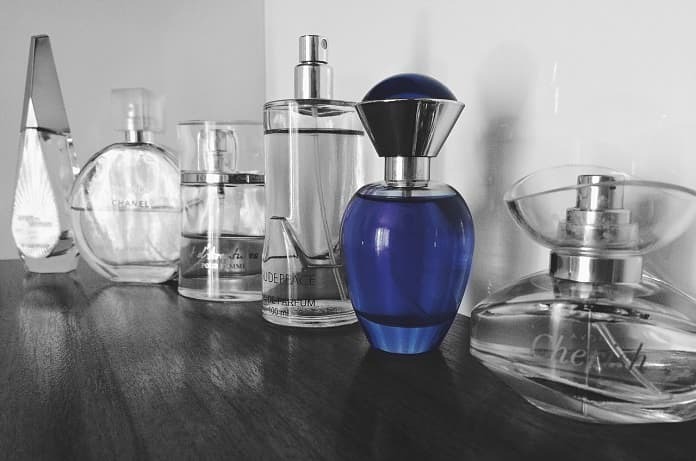 A recent study investigates whether consumers are subjected to frequent exposure to fragrance contact allergens through cosmetic products and if these products are infrequently labelled with the allergens most commonly involved in contact allergies. Fragrance chemicals are primary contributors to the incidence of contact allergies in European adults, with 120 types inducing skin sensitization. Twenty-six of these identified chemicals fragrance allergens must be labelled if their parts per million concentration meet or exceeds 10 in leave-on products and 100 in residential detergents or wash-off products. Based on other studies, most of the twenty-six chemicals have mild skin sensitizing effects, with the exception of Evernia prunastri and Evernia furfuracea, both a type of oakmoss lichen, which are more potent. However, concurrent exposure to multiple fragrances increases sensitization. Labelling of cosmetic products follows the International Nomenclature of Cosmetic Ingredients (INCI) system, but it is difficult for many consumers to fully comprehend this labelling and make well-informed cosmetic purchases. It is for this reason that Bennike and colleagues investigated the labelling practices of various cosmetic products to reveal how frequently products with fragrance contact allergens are being used. They published their results in the Journal of the European Academy of Dermatology and Venereology. Danish Consumer Council THINK Chemicals assessed and logged data of various cosmetic products for use on their original application ‘Kemiluppen’. Using this free application, consumers were able to scan the barcode of a product and receive information about the product’s ingredients. 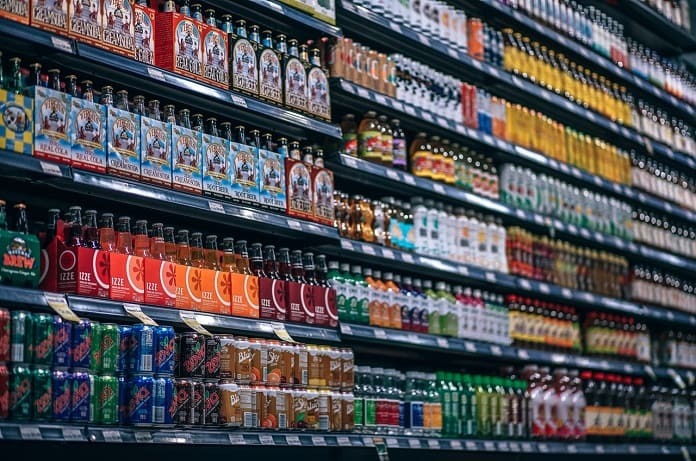 In cases where the product was not already assessed by the company, the customer used the application to send in the product’s picture, name and ingredient list for verification by the product’s manufacturing company. Following this, the product would be added to the application’s database and would thereafter show product information when scanned. With these scans, researchers sought to identify products with ‘fragrance, parfum, or aroma’ and/or at least one of the 26 fragrance chemicals labelled. The study period spanned from December of 2015 until October of 2016. A total of 2,275,279 product scans were performed by 157,154 application users. There were 5,588 unique products with aroma, parfum, or fragrance listed and/or a minimum of 1 of the 26 fragrances. Of the products with a fragrant chemical, 85.5% had two or more of these chemicals and 73.9% had three or more of these chemicals. Linalool and limonene were the most frequently labelled chemicals, being labelled on 49.5% and 48.5% of products respectively. Fewer than 1% of products contained Evernia furfuracea extract, Evernia prunastri extract, methyl 2-octynoate, anise alcohol or benzyl cinnamate labels, and amyl cinnamyl alcohol was not labelled at all. When stratified by product type, perfume products contained the most fragrance chemicals with an average of 6.8 chemicals, followed by deodorants with an average of 5.4 and dental products with an average of 0.9. It was found that 34.4% of the products did not label any of the 26 chemicals but did state ‘parfum, fragrance, or aroma’. Inversely, 5.9% of products were labelled with one of the 26 fragrances but not ‘parfum, fragrance, or aroma’. Overall the 5,588 fragranced products scanned through the Kemiluppen application showed there is frequent exposure to fragrance contact allergens, and those allergens with the highest risk for sensitization were seldom labelled. 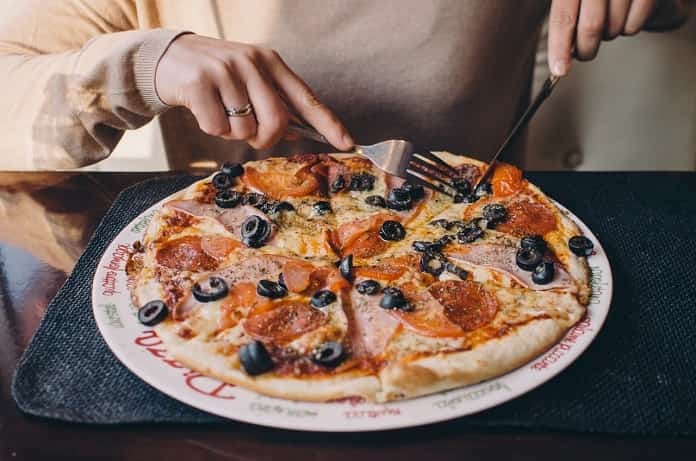 To better aid physicians and consumers in identifying contact allergies and preventing further exposure to the allergens, labelling of products with allergen concentrations would be very beneficial. Zachariae, C., & Duus Johansen, J. (2017). Fragrance contact allergens in 5,588 cosmetic products identified through a novel smartphone application. J Eur Acad Dermatol Venereol, doi:10.1111/jdv.14513.